1. Friendly interface. Easily operation. 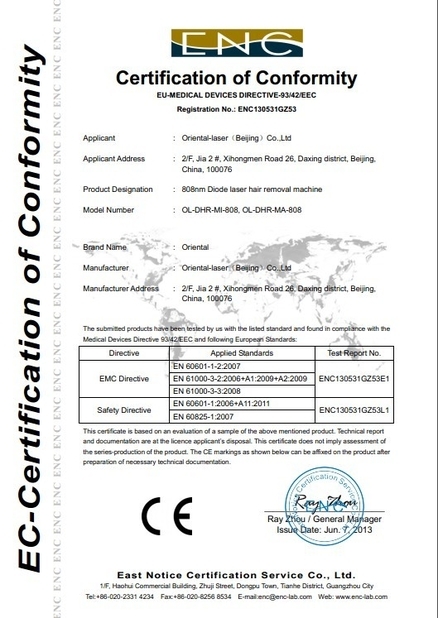 Customer only need to select sexual, skin type and body part. Then system will recommend the proper parameter. Then adjust saphire temperature and start treatment. 2. Water flow rate sensor and water temperature sensor to make sure enough cooling. 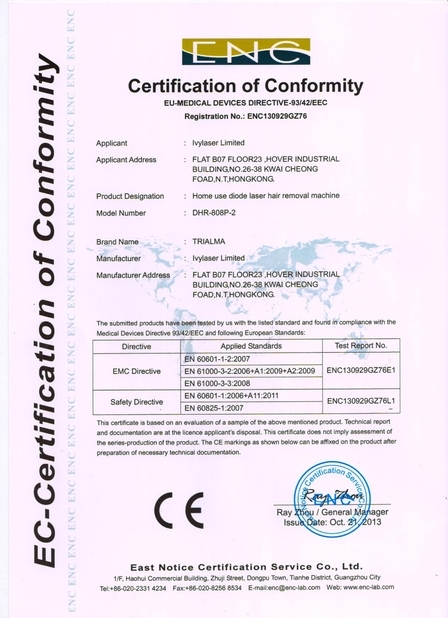 We use flow rate sensor instead of water flow switch to monitor water speed accurately. And also water temperature sensor to monitor water temperature,both to make sure laser head cooling enough. 3. Powerful freon compressor cooling system, make sure continuous working. 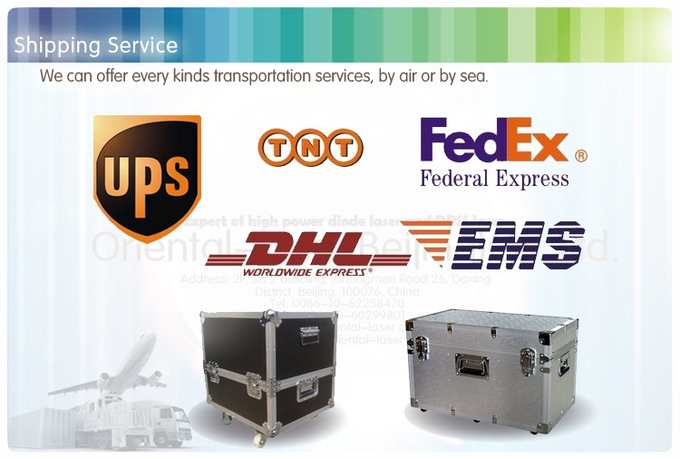 Our experienced engineer strictly calculate whole system heating power. Using Freon compressor to make sure water temperature between 23°c-28°c. 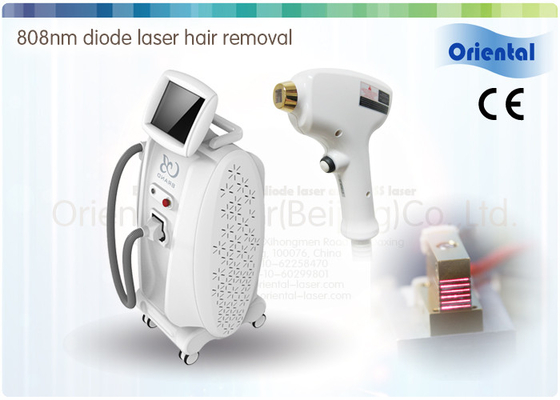 Hair removal system can work continuously. 4. Professional sapphire for cooling to make sure skin fresh and comfortable. 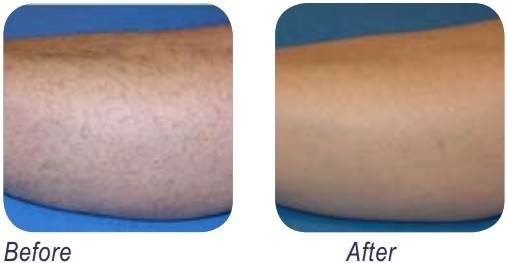 Real pain free hair removal experience. hairs on all 6 skin types, including tanned skin.